The Fire Officers came in this week. 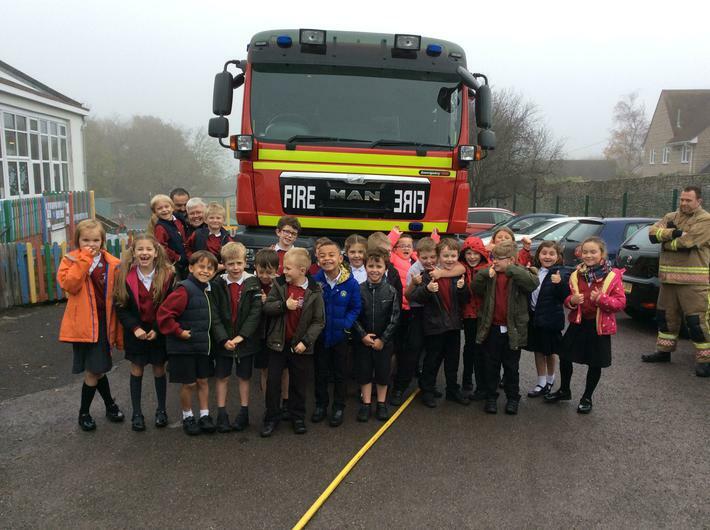 We learnt how to keep safe around fire, how to respond in an emergency and how to stay safe. The children had a great lesson on firework safety. They also got to try out some of the tools on the fire engine.